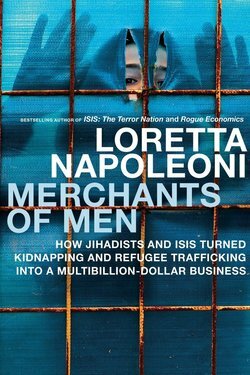 The rise to prominence of the Islamic State (IS)—now dominating Middle Eastern politics—is explained in revealing detail by economist and bestselling author Loretta Napoleoni. The Islamist Phoenix: The Islamic State and the Redrawing of the Middle East illuminates the singularity and modernity of IS and describes its strength and its appeal in an increasingly destabilized Middle East. It is a mistake to compare IS to other jihadist groups such as the Taliban or al Qaeda, which aren't interested in contemporary nation-building, says Napoleoni. 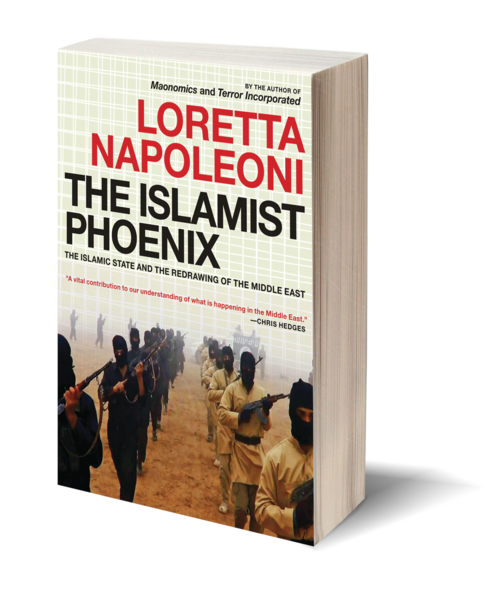 In her introduction she writes, “While the world of the Taliban was limited to Koranic schools and knowledge based upon the scripts of the Prophet, globalization and modern technology have been the cradle of the Islamic State.” Napoleoni traces the beginnings of IS to the war on terror, its evolving relationship with al-Qaeda, and its current status as the first official Caliphate in over a century. And she details how modernity, pragmatism, and establishing strongholds in financially strategic regions—something no previous Middle East armed organization has been able to do—are the basis for IS’s enormous successes. With brilliant insight and straightforward prose, Napoleoni brings the newest form of shell-state government to light, and shows us how dangerous it would be to underestimate it. “The IS doesn’t want to destroy. They want to build the 21st-century version of the Caliphate. And that’s what makes them so dangerous,” Napoleoni says. 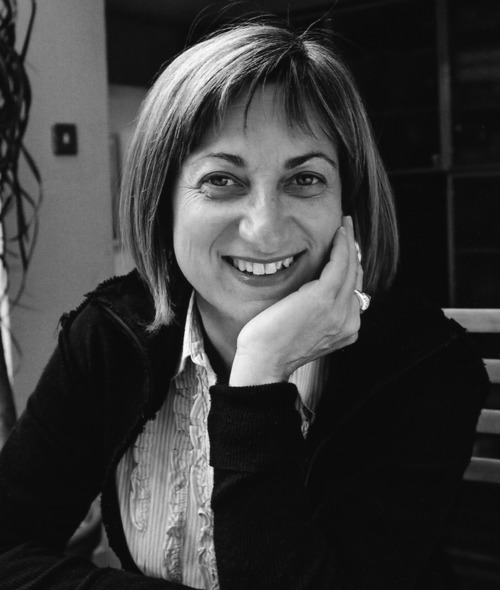 Read an excerpt from the book on Alternet.